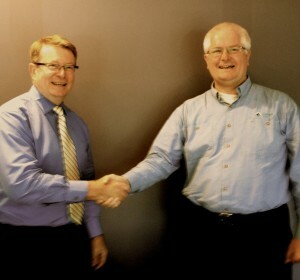 Monday marked the sign off of a major project for Andor Systems. Partnering with Ipera, we have implemented a Hosted Solution for Centennial Coal. Centennial Coal are a significant supplier of coal for export and domestic use. A strong relationship between Andor and Centennial provided an opportunity to design and implement the solution. Multiple servers across multiple sites were consolidated into Ipera data centres, and the solution included Disaster Recovery and WAN optimisation.